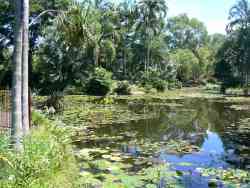 The best Darwin parks, gardens and bikeways. 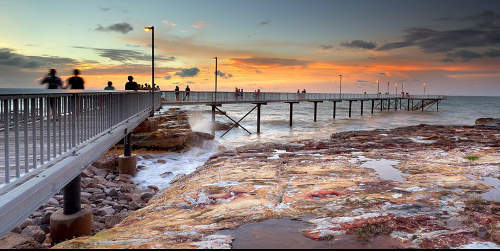 Find the best Darwin parks, gardens, public recreation areas and bike ways to enjoy the scenery, cool breezes and tropical gardens around Darwin with friends or family. These are free, friendly & fun for kids of all ages. Many smaller parks are also dotted through the suburbs. 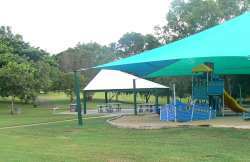 The Darwin City Council has upgraded equipment on 18 parks recently, which makes them even better for families. 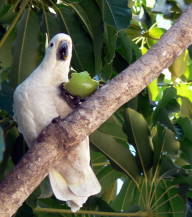 All these parks and the lush suburban gardens of most households makes Darwin a haven for hundreds of species of birds. You can see some photos of Darwins birds here, some water birds often seen in suburban water ways and common garden birds. 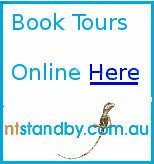 Many more birds can be seen at Fogg Dam and Kakadu National Park within a days drive of darwin. 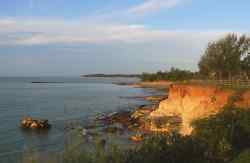 Charles Darwin National Park is also located within the city limits, on the edge of the harbour overlooking Frances Bay and the Darwin CBD. Although it has picnic facilities and walking tracks, this is a natural bush park set aside to protect important areas of mangroves and woodlands. There are also swimming pools at Casuarina, Parap, Nightcliff and Palmerston which are open year round and great places for a cool swim. 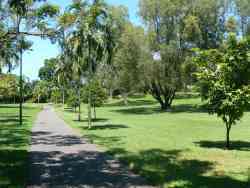 Tropical gardens and parks are a feature of Darwin, with walkways, bike tracks and public facilities which make them popular. 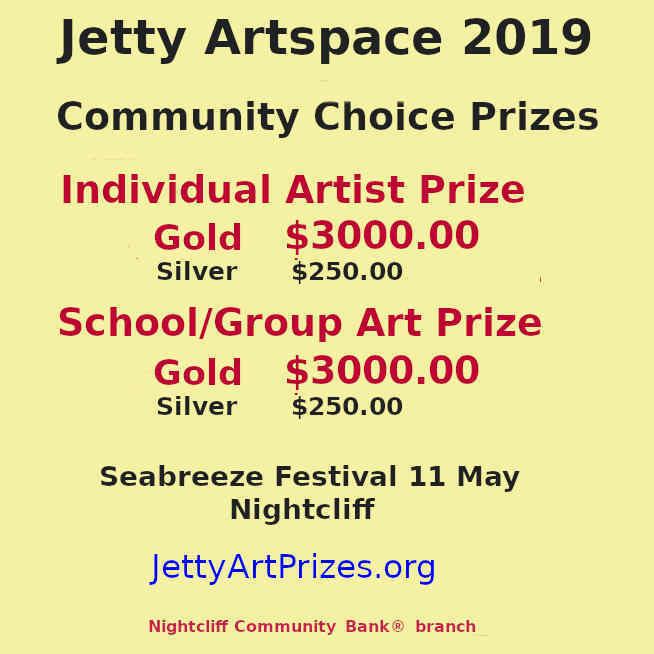 Everything from birthdays and weddings to Shakespeares plays can be seen as people make the most of a friendly climate. Covered childrens playgrounds and picnic tables wait beside lily covered ponds for the weekend activity. There are several similar areas here at Jingili Water Gardens with gas fired BBQ's, nearby toilets and plenty of green grass and open space. A great place for birthdays, club activities and any other excuse for a day in the park. And if you happen to have an itchy green thumb and nowhere to grow anything, maybe the Jingili Community Garden could be your patch of green. Limited numbers of small plots are available for local people, located next to the Water Gardens. 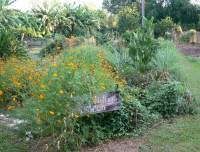 Starting a garden in Darwin and community gardens. The beach is always a favourite for families, like these taking advantage of low tides near the Rapid Creek Footbridge. The red sunset glow from sandstone cliffs makes a perfect setting for an evening picnic. If the cook needs a holiday, baked potatos, pizzas and hamburgers are usually available from stalls along the cliff tops on weekends or public holidays. Definitely one of the most popular Darwin parks.